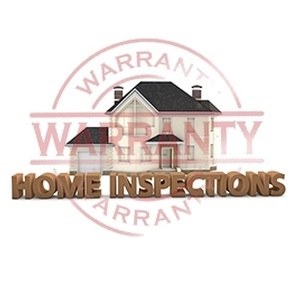 For certified home inspection services in Niagara, St. Catharines, Welland, Fort Erie, Port Colborne, Fonthill, Grimsby, Stoney Creek, consult Elementary Property Inspections. Know more about Eric van Riesen - CERTIFIED HOME INSPECTOR in Niagara at Elementary Property Inspections. 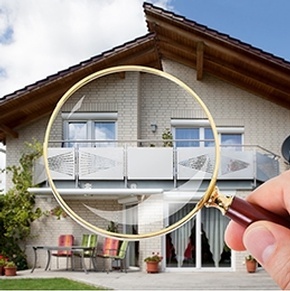 Whether you are a home buyer, seller, or homeowner, there is a home inspection service for you! No matter what stage you are in regarding home ownership, it is important to understand how the house works! Maintaining your investment is key. Knowing that the systems of the home are working properly can ensure that you remain safe and sound, no matter if your selling, buying, or staying where you are. Elementary Property Inspections will help you make an informed decision, while giving you the information needed to maintain the property. These evaluations are NOT an inspection, but take less time and the savings can be passed on to you. All major components will be visually examined as in our regular inspections, but no formal report or photographs will be generated. This is a verbal examination and only a checklist is provided. The client is strongly encouraged to bring a camera and take notes. You’re confident the home is in sound condition but just want a second opinion. You may be interested in several homes and don’t want to invest in a full inspection at this time. You’re selling your home and want a professional to critique your home so you can present your house in the best possible light while saving money. Pre-Purchase inspections, also known as the buyers inspection help to ensure that the home of your dreams is in the condition you expect. Buying a home is the biggest purchase most of us will make in our lifetime. Having a certified professional home inspection completed is an essential step in the home-buying process. When you trust Elementary Property Inspections to do your inspection, we’ll take care of everything, so you don’t have to worry about anything. We are your tour guide through the home or other building you’re planning to purchase, showing you around, making sure you know how things work, and letting you know about any potential problems. Having knowledge of the property condition before purchase allows for an informed buying decision and reduces the risk of major costly issues. Purchasing a home can be a stressful process and more so if the home has issues that were not evident before buying. A pre-purchase inspection gives the buyer comfort in knowing the condition and operation of the home. If you’re about to purchase a single-family home, congratulations! Let’s make sure that the home you’re purchasing will be able to house you and your family for the long haul. 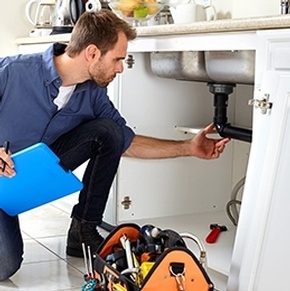 We offer complete home inspections, covering everything from the basement, plumbing, and electrical systems to the roof, siding, appliances, and more. We’ll make sure you fully understand your home and are well aware of any potential problems. Buying a townhome or condominium is a little different than buying a single-family home, but at the end of the day, a home is a home. We’ll go through the town home you want to purchase and verify that the heating and cooling systems, plumbing, appliances, and other components are working well. 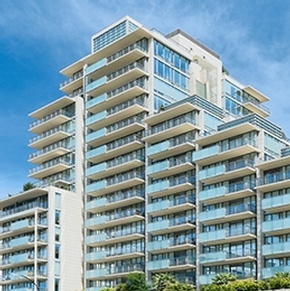 If there’s a problem, we’ll make sure you know about it so you can negotiate with the seller. 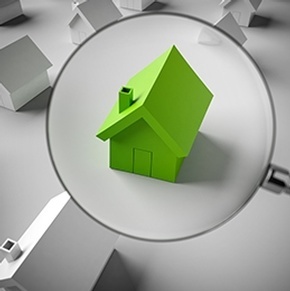 Home inspections are becoming a necessity for home buyers. 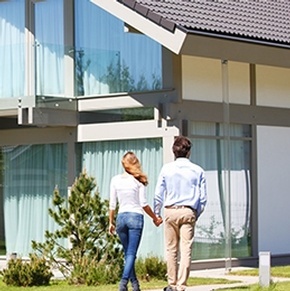 Pre-Listing inspections help the home seller gain an advantage in the selling process. Sellers who have knowledge of any deficiencies will have the ability to correct problems before the home buyer finds them. In doing so the seller may increase the value of the property and reduce the time on the market. Investing in the construction of a new home can be both exciting and frustrating. While we recognize your builder is an expert, nearly every new home has some type of safety or building defect. Some deficiencies are as simple as a sticking door or a missing access cover. But a missing handrail on stairs could be a major life safety hazard. An Elementary Property Inspections Tarion New Home Inspection will find these defects during the warranty period so that they can be fixed before the builder signs off on a finished job. Then you will get the gorgeous home you paid for, with the knowledge it is safe and sound. Our process and reports are focused to providing you with information needed to report deficiencies to Tarion and to your builder within the guidelines of the New Home Warranty Program. We can help you in your warranty claim submission process.